I have worn Organza perfume , body veil, and powder for about 15 years. I never go anywhere that people doesn't say you always smell so good, this will be at the end of day too. I myself can't smell it but they always can, that what makes a great perfume. I have been wearing Organza since it was first introduced while my husband and I were in Paris celebrating our 17th wedding anniversary! It’s my personal fragrance as I am always getting compliments when I’m wearing it! 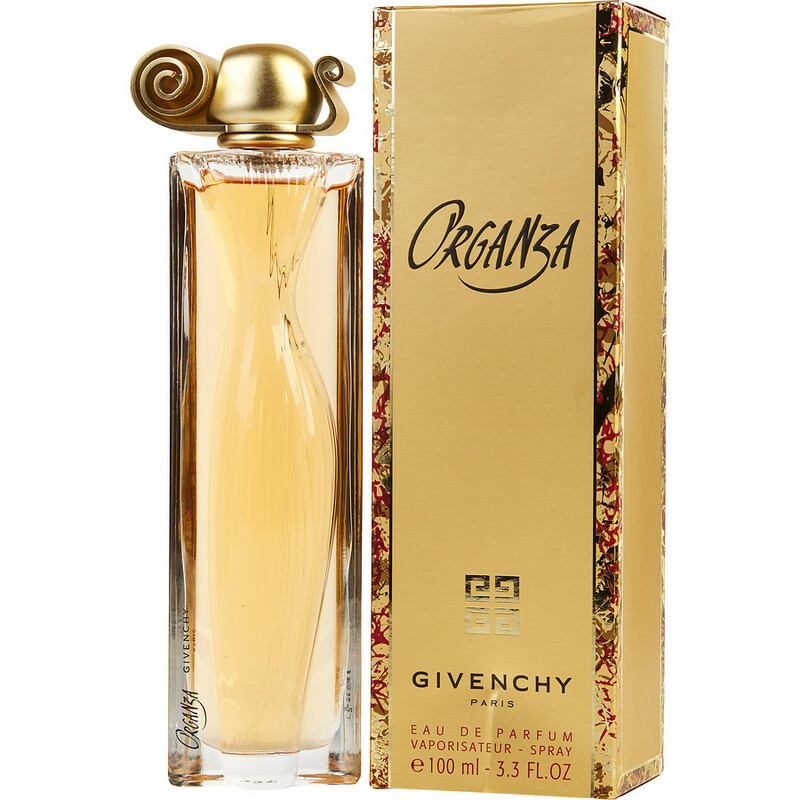 I have used this perfume ( Organza) for years and years. Just like other reviewers, it's always : " What are you wearing? it smells heavenly ". I am 72 years now. I am very pleased to be able to tell ladies, of all ages, what fragrance I am still passionate about after all these years!!! One of my nieces asked one of my sisters,”what scent are you wearing”. She replied,”Its the- - - family scent”. My niece asked her what she meant and my sister replied,”The three of us sisters have been wearing the scent since it was introduced and have many of the same question you just asked and we’ve all been complemented by friends and complete strangers women and men alike many times over the many years. It’s called Organza by Givenchy. Join the family in our family scent. You’ll never use another either!” If I was allowed to give it more than five stars, I would give it an untold number. Make it your family scent as well. You will never have any other.